With cards to glory is an old board game I made back in 2015. 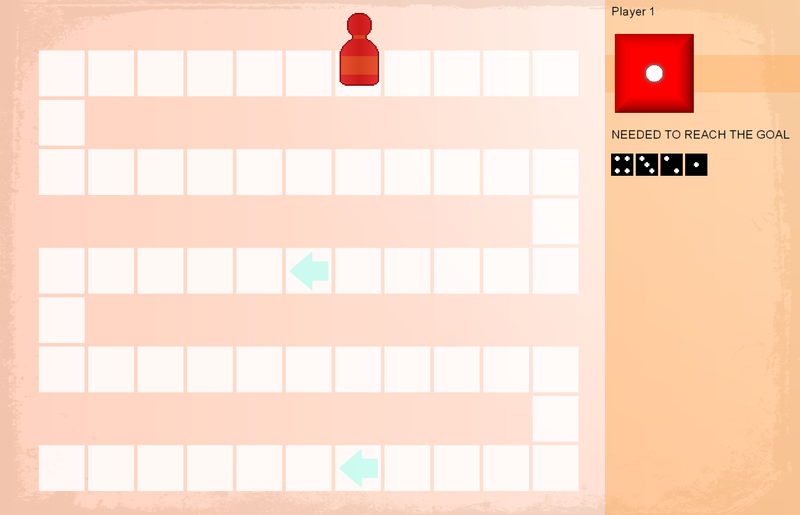 Now I will try to adapt it to a browser game. The game will have a player vs player mode (up to 6 players on one computer) and player vs computer mode. 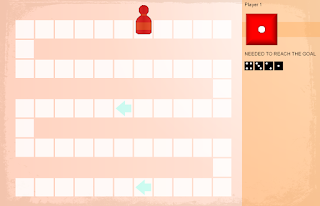 I am also learning how to implement online matches into a game. This game will also have themes for board and figures from my older games (White Wolf set, Ever Growing set...).